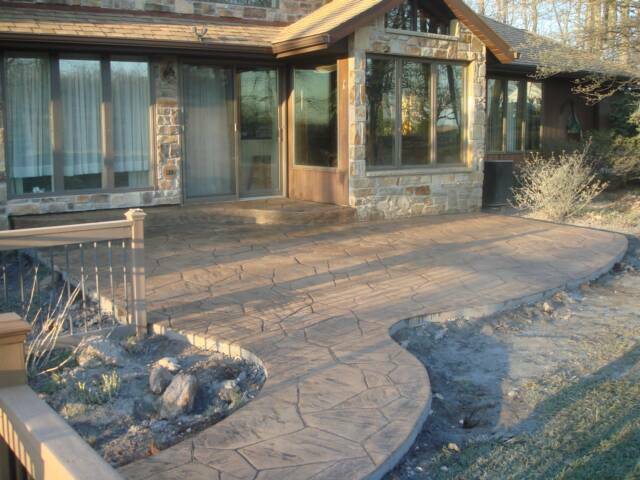 DECORATIVE CONCRETE, POURED FOUNDATIONS, RETAINING WALLS, PATIOS, SIDEWALKS, DRIVEWAYS, LIGHT EXCAVATION, LANDSCAPING. WE ALSO SELL STAMPCRETE PRODUCTS & RENT STAMPS. We would love to come out and give you, your family, or your company a free estimate for any new project you would like to have completed! 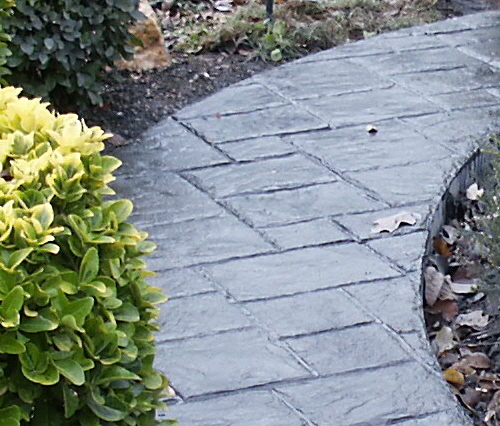 We at B&G CONCRETE,LLC and STAMPCRETE OF FREDERICK,LLC strive to complete our jobs with perfection. Our customers come first! B&G concrete has been operating since 2006. 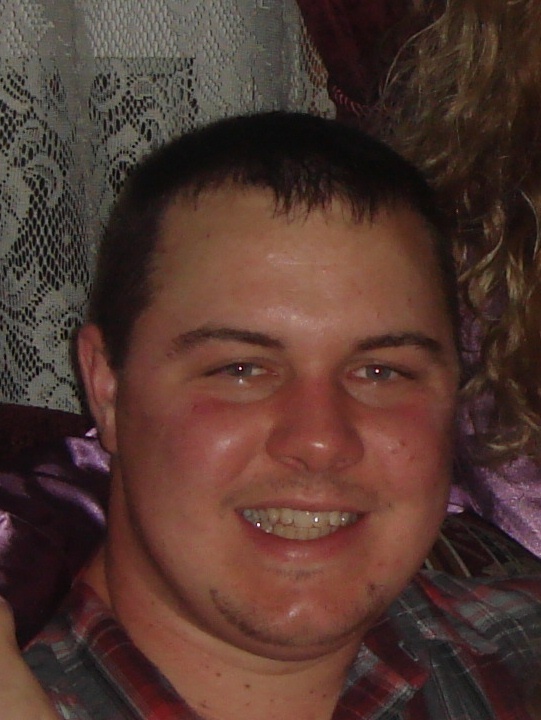 We just recently in 2010 took over new ownership of stampcrete of Frederick. We use the best quality products from start to finish. 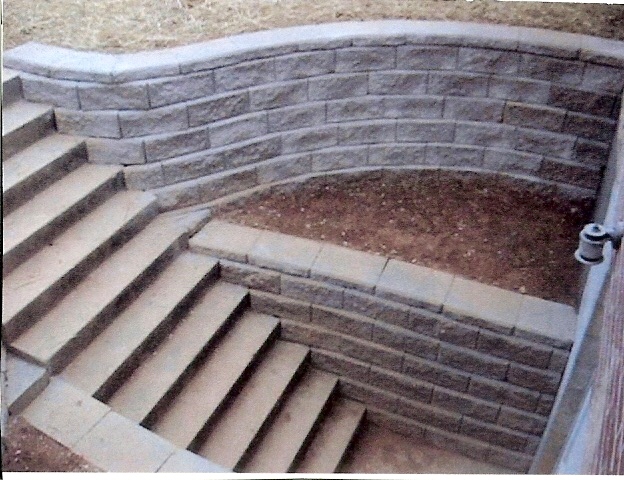 STAMPCRETE PRODUCTS are not only great to use they are made in America. Stampcrete system is cast in place concrete. We provide discounts to our customers as well as getting the products out to them quickly, next day even. we can direct ship to areas in our territory. 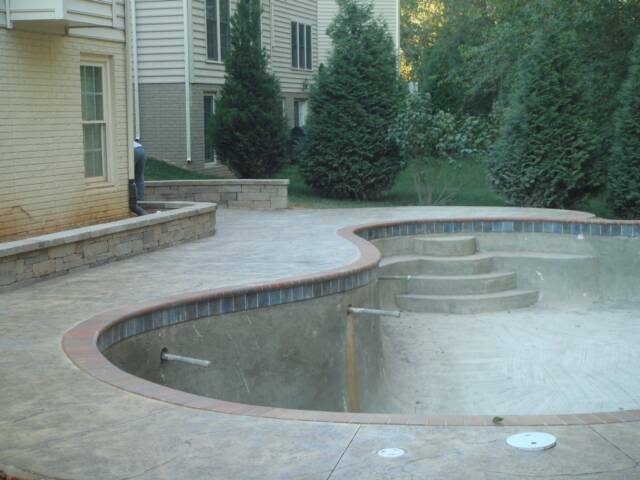 Please give us a call today for a free estimate on any project that you would like to complete. Interested in ordering stampcrete products, or to RENT STAMPS please call us and we will mail you a brochure and a color chart. You could also check out the Corporate brocure. We accept credit and debit cards as well as cash and check. SERVING MARYLAND, PENNSYLVANIA AND SURROUNDING AREAS. 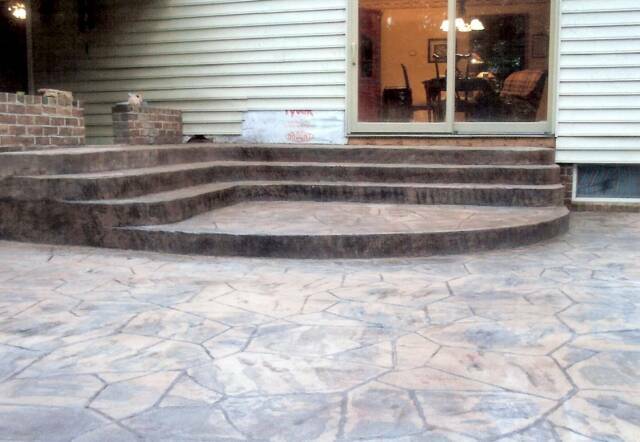 B&G Concrete, LLC./ Stampcrete of Frederick, LLC.